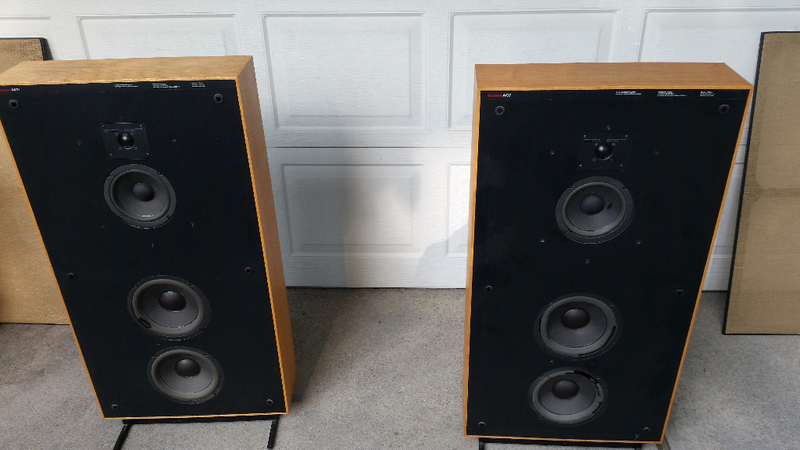 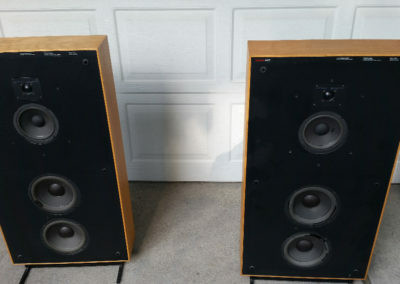 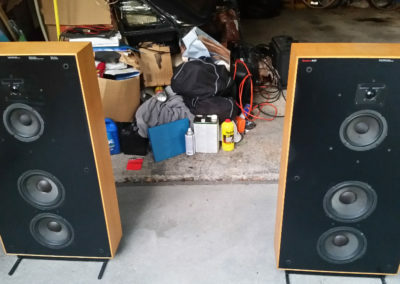 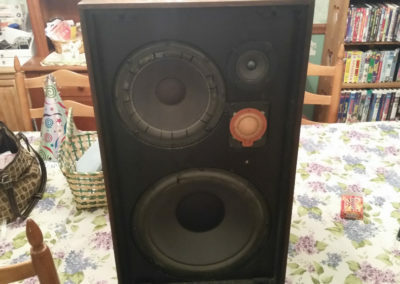 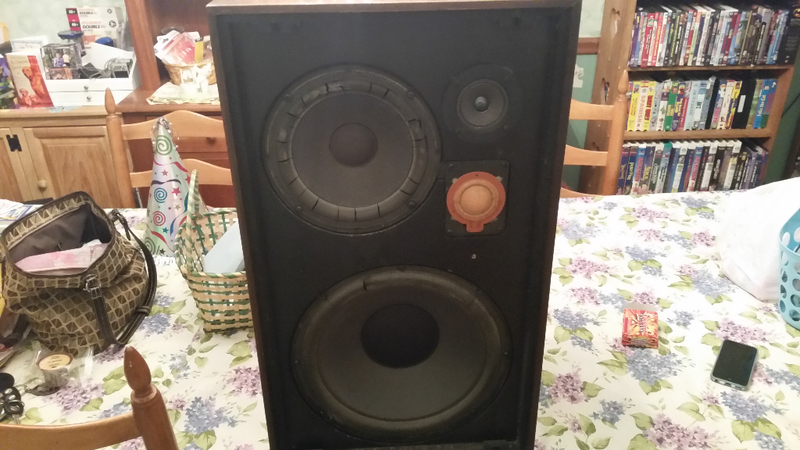 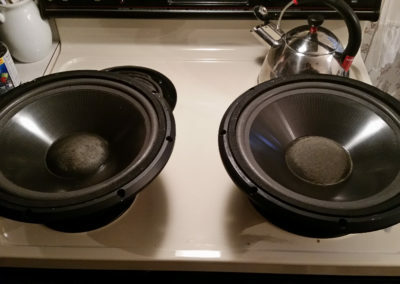 Bringing your speakers back to life. 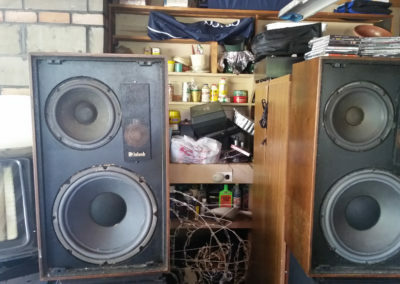 Over the years, V.E.N. 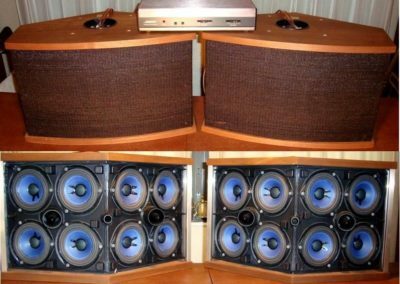 AUDIO has professionally reconed thousands of speakers, including most of the major brands you know, (please see list of brands on this page). 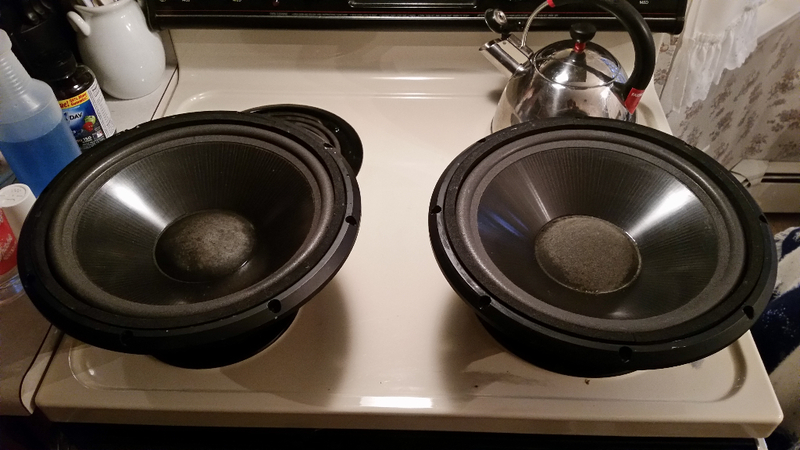 Whether it be speaker reconing, voice coil replacement, a misaligned magnet repair, spider repair or replacement, refoaming, etc., V.E.N. 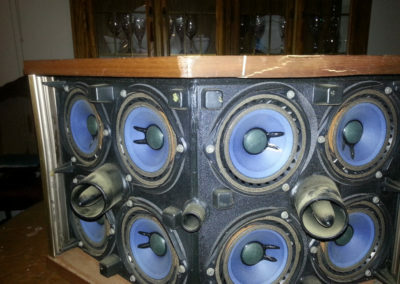 AUDIO possesses the knowledge, experience, tools and equipment necessary to make your speakers sound like new, (or better) again. 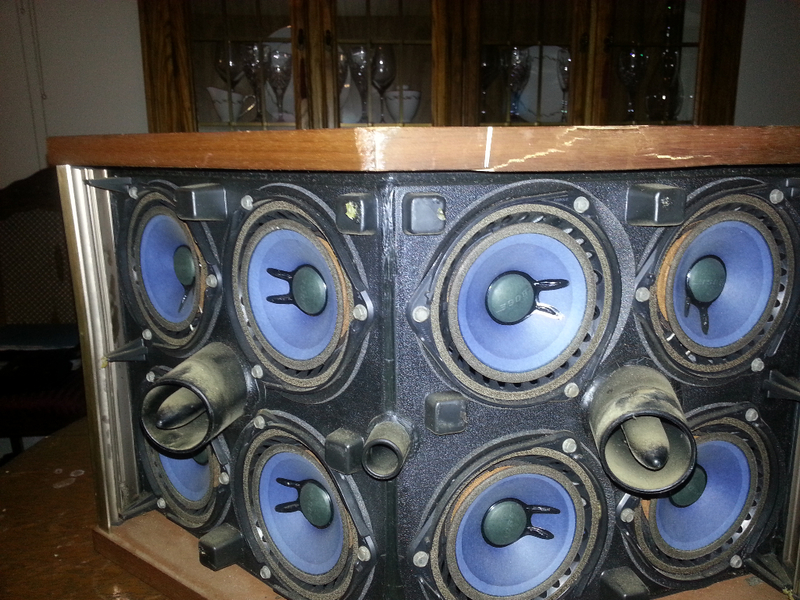 We service all major brands and custom designs. 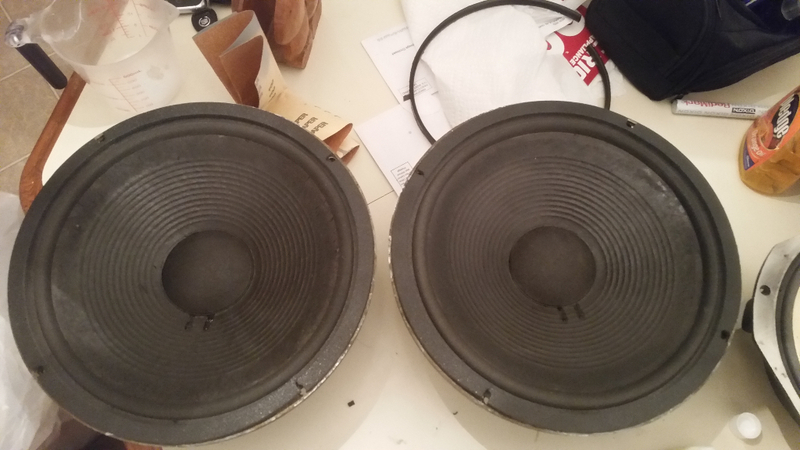 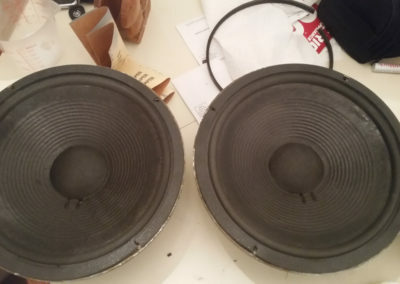 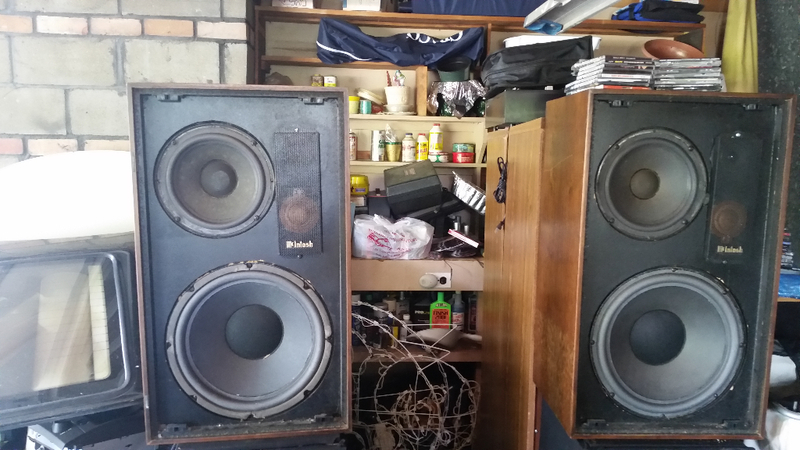 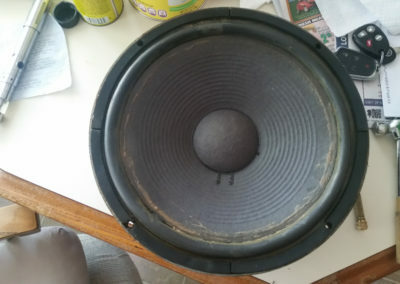 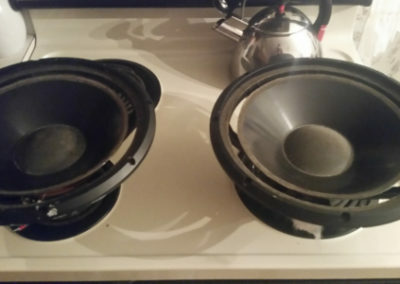 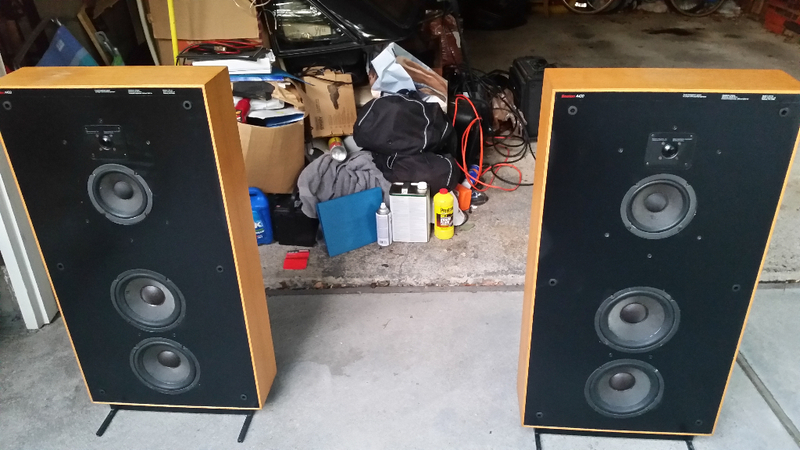 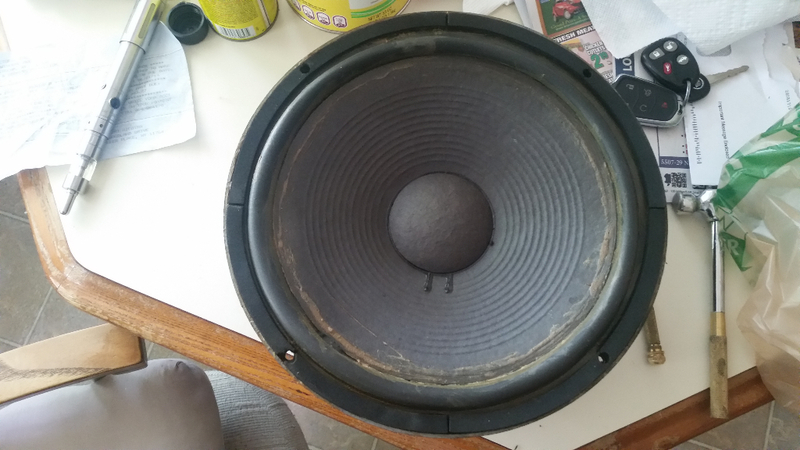 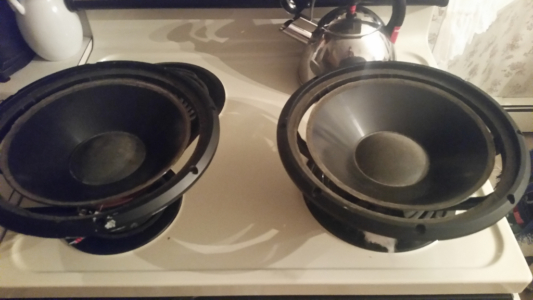 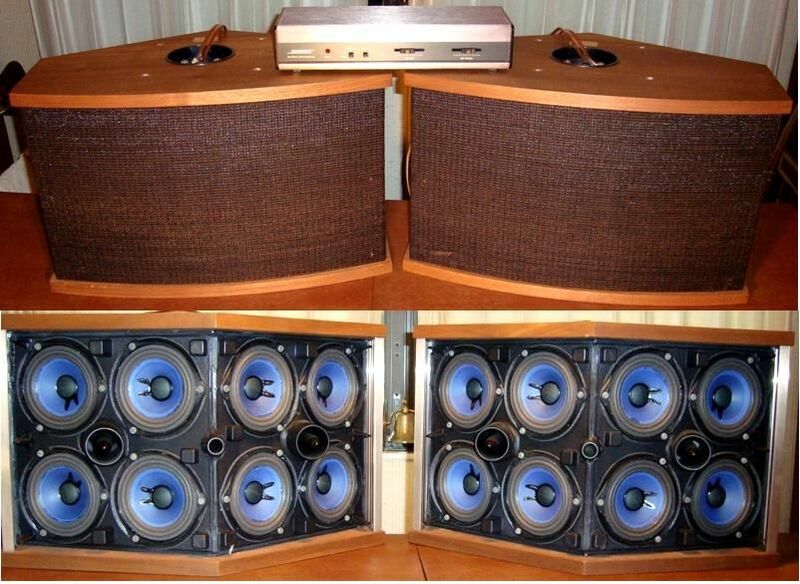 We have the expierence and knowledge to restore your speakers like new.